Building evolution, like materials, higher comfort requirements, energy management or legal contraints regulation require state of the art technological competences and innovation to anticipate, answer and propose new solutions to satisfy customer needs. 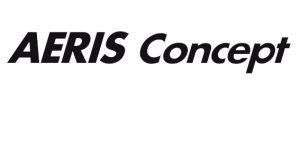 AERIS Concept invests in Research and Development to propose you always the best solution. From Industrials looking for R&D partnership, to Architects designing a unique project, we propose you the best solution fitting your needs. Electronics, Embedded or All-in-one systems. Mobile applications, Apple iOS and Android. AERIS Concept proposes an application available on Apple store. 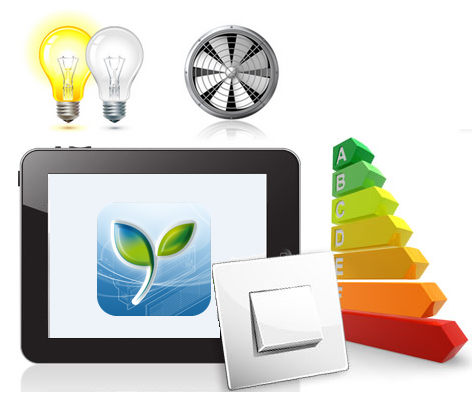 Yzentis is designed to control your residential comfort. Based on an intuitive interface, temperature control, comfort, and energy management are handled easily. Yzentis application runs with a dedicated Webserver proposed by Aeris Concept. 2 years energy consumption histories (electricity, water, gas,…).